Nothing evokes memories quite like a scent. Whether it’s Christmas pine, your Grandmother’s Christmas cake or mulled wine, the scents of Christmas are truly magical. The seasonal fragrance from the Dr. Vranjes Collection is the wonderfully entitled, ‘Christmas Tree’ (dell’ Albero di Natale). Only available over the festive period, ‘Christmas Tree’ evokes warm memories of that special time of year spent with family and friends and the anticipation of Christmas morning. Dr Vranjes inspiration for this special scent was crisp winter winds scented with pinecones, notes of moss and a hint of pine tree resin. Christmas Tree is available in 100ml (£30.00) and 250ml (£69.00) beautiful glass bottles, inspired by and carefully created to follow the lines of the famous ‘Duomo’, Florence’s Cathedral of Santa Maria di Flori. You can visit Senti at 39b High Street, Wimbledon Village to find the full range of Dr. Vranjes products, including other luxury room fragrances, scented candles, perfumes and gorgeous bath and body potions. To order online please visit www.senti.co.uk, for telephone orders call 0208 947 5179. 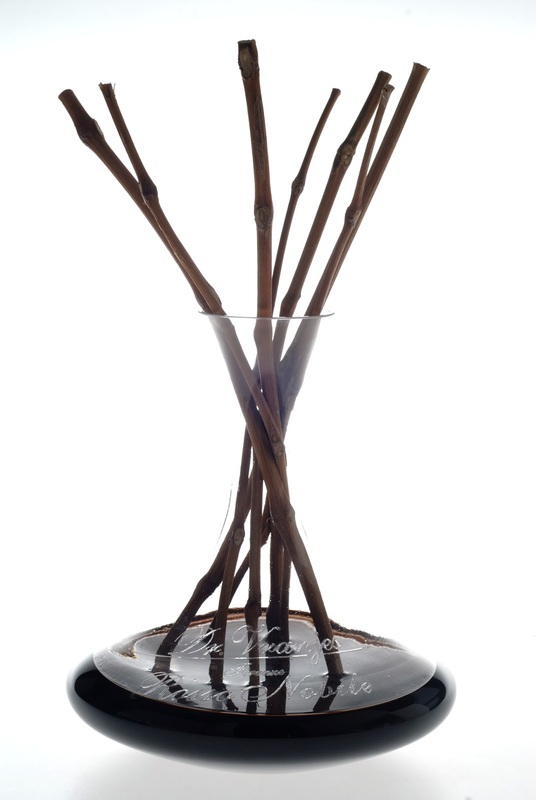 Giving the perfect gift isn’t always easy, but we think you won’t go wrong with this stylish, room fragrance from the Rosso Nobile collection, available from Senti. 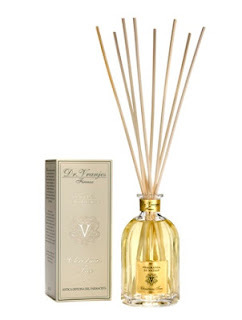 Created and lovingly crafted in Florence by Dr Paolo Vranjes - a chemist, cosmetologist and perfumer, the fragrance is based on a dessert red wine and infused with herbs and spices. This unique fragrance is presented in a handmade box, includes a decanter and is infused by vines (£169 750ml). A statement piece in any room, the fragrance appeals to both men and women. 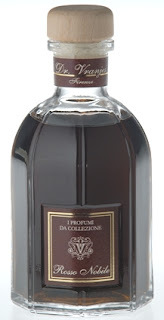 Rosso Nobile is also available in 250ml beautiful glass bottles with black reeds (£69.00), inspired by and carefully created to follow the lines of the famous ‘Duomo’, Florence’s Cathedral of Santa Maria di Flori. 500ml refills are available at £70.00. New to the Rosso Nobile range are 180g candles, priced at £36.50. Rosso Nobile is now also available at Fortnum and Mason and Harrods. 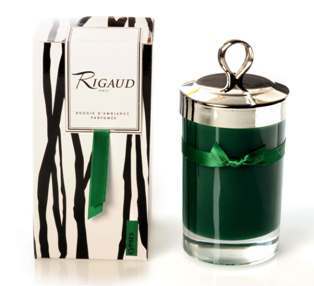 For a more considered gift why not give a loved one a Rigaud candle this Christmas. 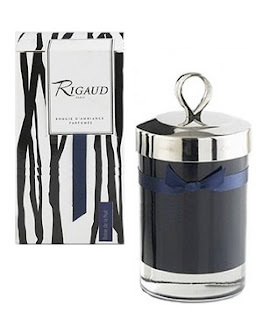 Founded in 1852 Rigaud fragranced candles are timeless, rather than changing with the whims of fashion, they have established themselves and endured. This stylish gift will last long after the festivities are over and will add a warm and traditional ambiance to any home. The original Rigaud candle fragrance - the aromatic sweetness of lavender, the woody and crackling notes of pine needles and the powerful aroma of cedar wood all intermingle. The dark, masculine colour of the Cyprés candle is presented in a container of hand-blown glass, with a silver-metal snuffer cap. Prices start from £48 for 150gm candle, providing 50 hours of fragrance. The Cyprés candle was created over 100 years ago to fill the air of Madame Rigaud's fashion boutique on the Champs Elysees in Paris. As Madame Rigaud's customers noticed the refreshing scent of the Cyprés candles they insisted on purchasing one for their homes and the Rigaud candle collection was born. The famous Cyprés Candle has been seen in all the best homes and favoured by Diana Vreeland, Prince Charles and Frank Sinatra; Cyprés was even chosen to scent the White House when Jacqueline Kennedy was First Lady. For a more feminine fragrance the Reine de la Nuit has a delicate scent, a secret combination of sandalwood and the soft warmth of orange blossom, producing an uplifting fragrance. A wide range of Rigaud candles can be found at the Senti Shop, Wimbledon Village, online at www.senti.co.uk and are also available at Harrods and Fortnum and Mason. 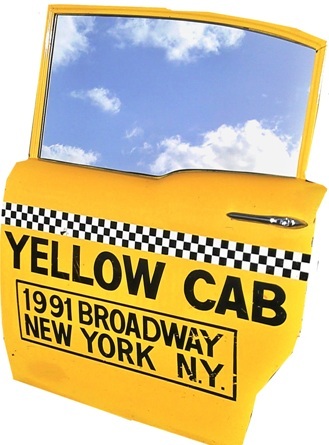 If you were to objectify yourself into a piece of furniture, an inanimate ornament of function or aesthetics, what would it be? 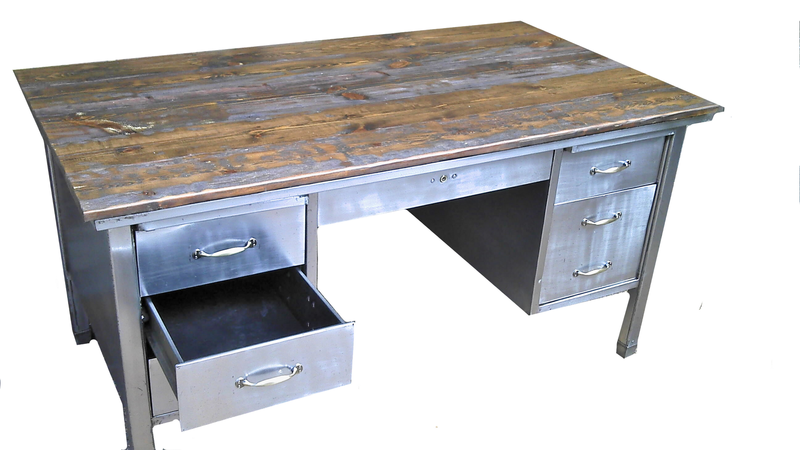 Upcyling retro, vintage and industrial furniture is bang on trend and you won’t find anyone else who does it better than Objectify. 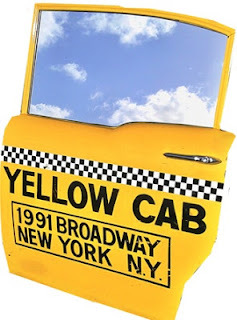 In a world of mass production and a use it up a and throw it out attitude, Objectify's ability to transform key vintage or industrial finds in to exciting, yet functional furniture has attracted many top architects, designers and enthusiasts. 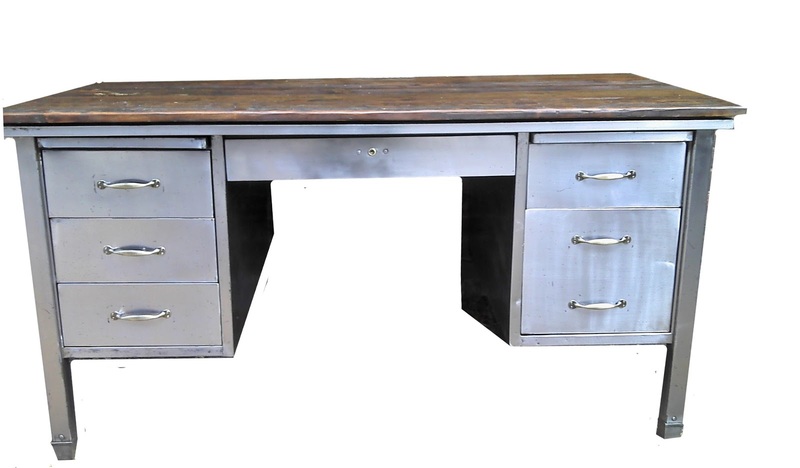 Polished printers drawers, vintage factory lighting and unique pieces such as this mirror made from a New York taxi door and this 1950’s steel desk are just some of the items on offer from Objectify at The Packhouse from this October. Nestled amongst a mixture of old and new treasures, on the first floor of a 400 year old Grade II listed former Hop Kiln on the outskirts of Farnham, Objectify is the perfect addition to The Packhouse - a one-stop retreat for those in search of something unique and individual for their home and themselves. For further information about Objectify and their products, please visit them at The Packhouse or visit objectify.co.uk.